Guess what I’ll be gorging on this week? 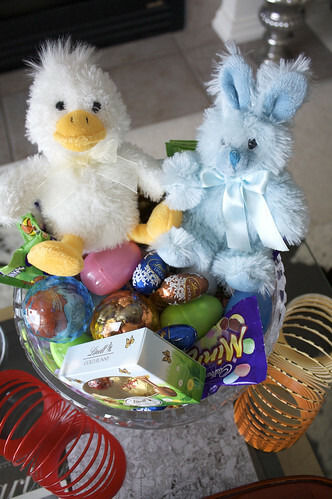 This entry was posted in Events and tagged bunny, candy, chocolate, duck, Easter, egg, slinky. Bookmark the permalink. Post a comment or leave a trackback: Trackback URL.